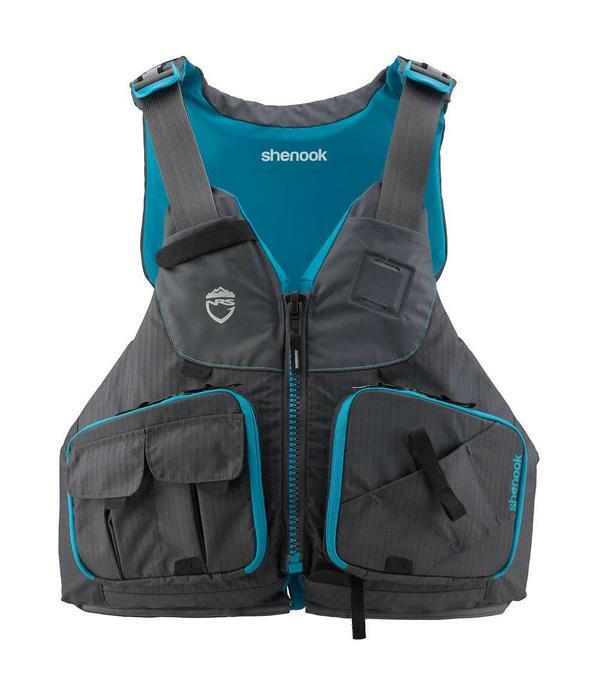 Purpose-built for female anglers, the Shenook fishing PFD has all of the features of our best-selling Chinook with women's cut and styling. 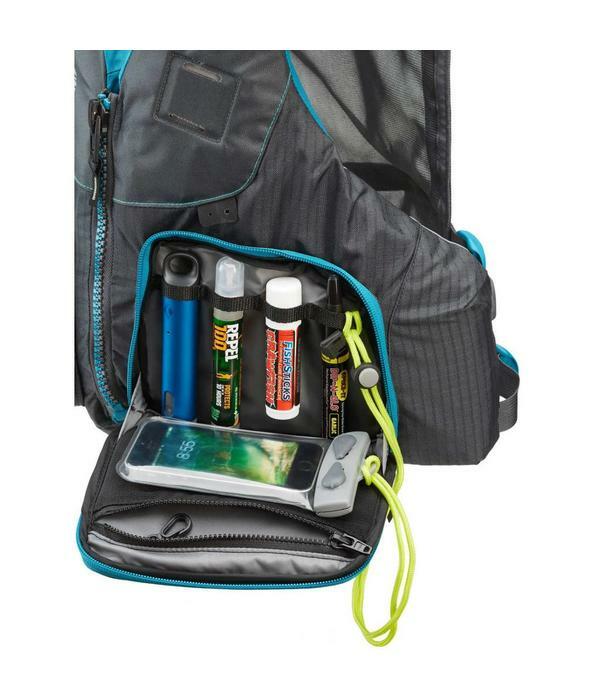 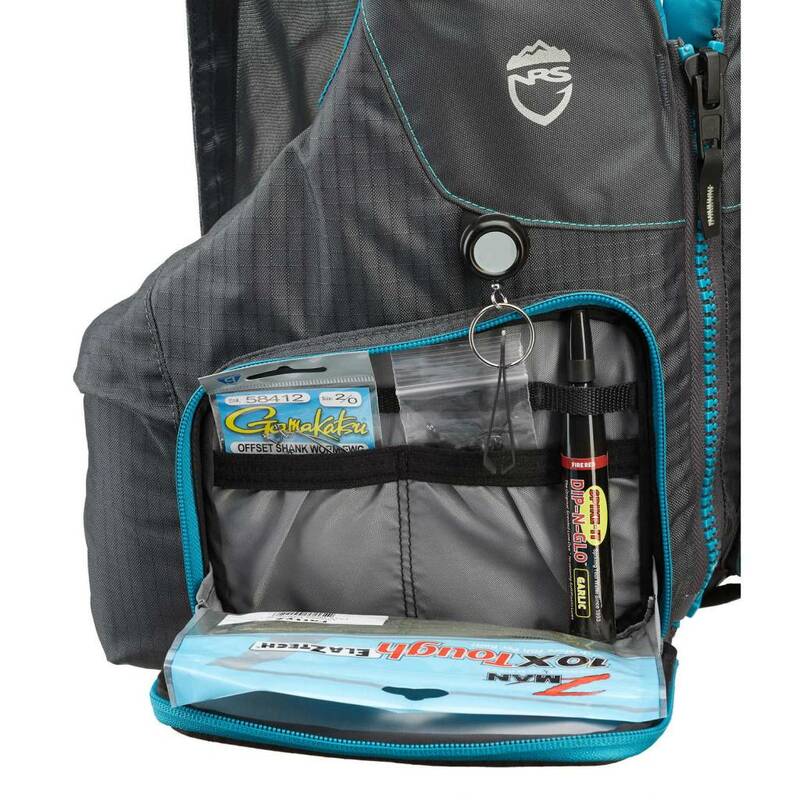 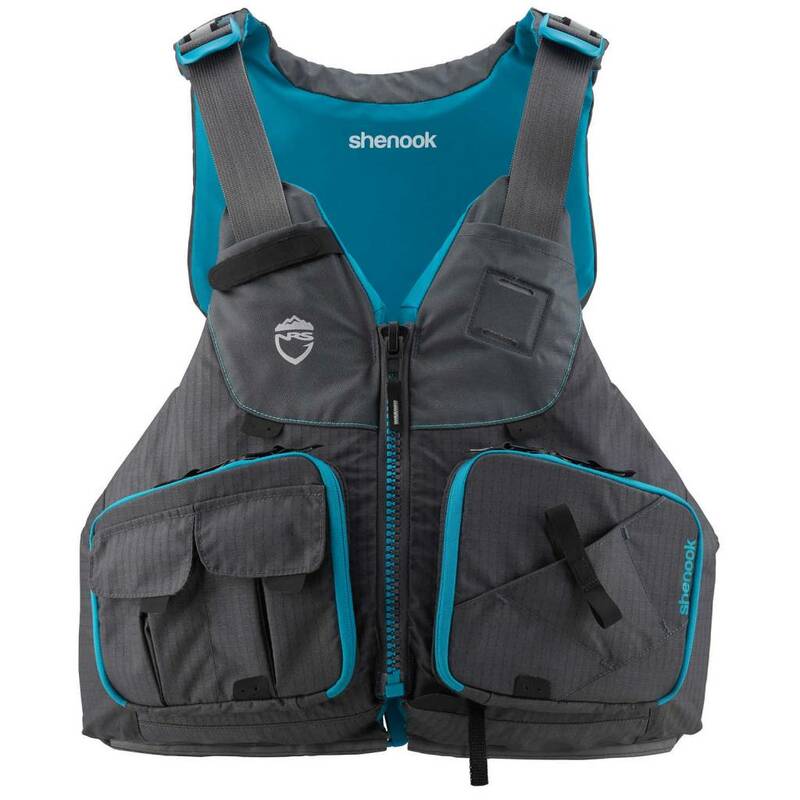 Designed to make you more effective on the water, the Shenook offers endless organization and attachment points for all your fishing tools. 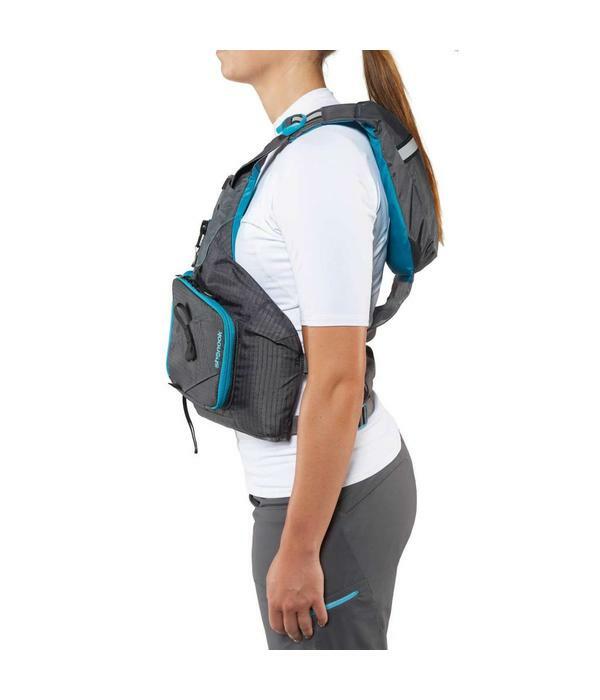 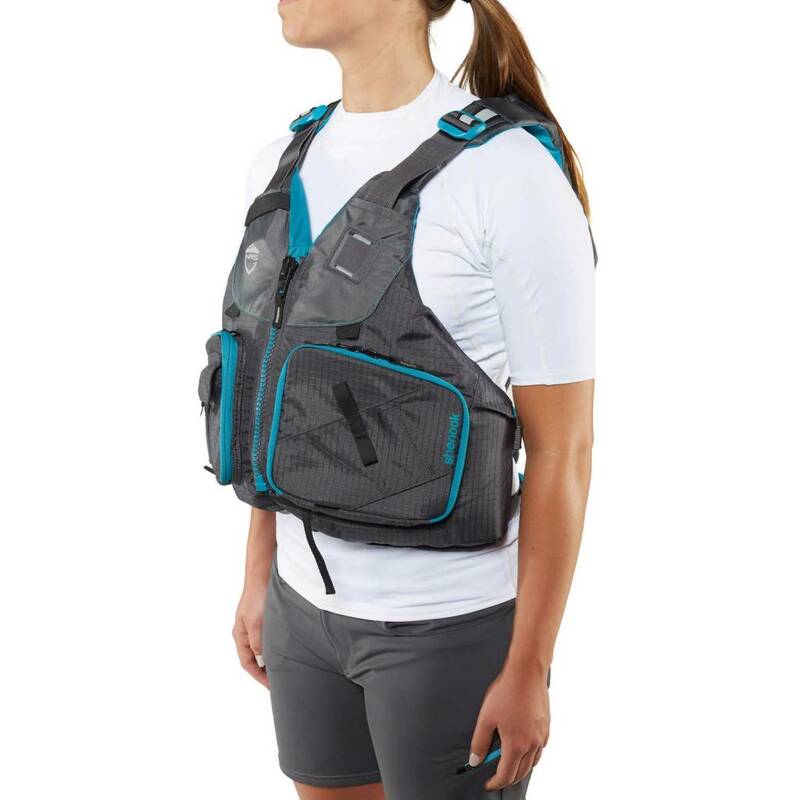 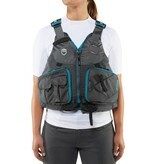 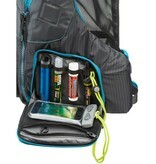 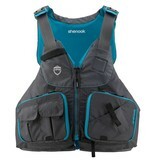 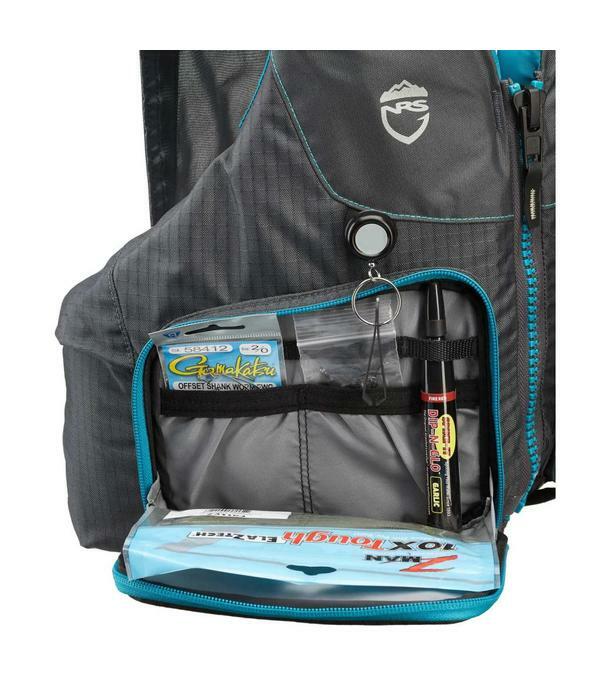 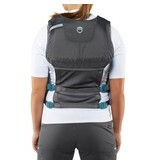 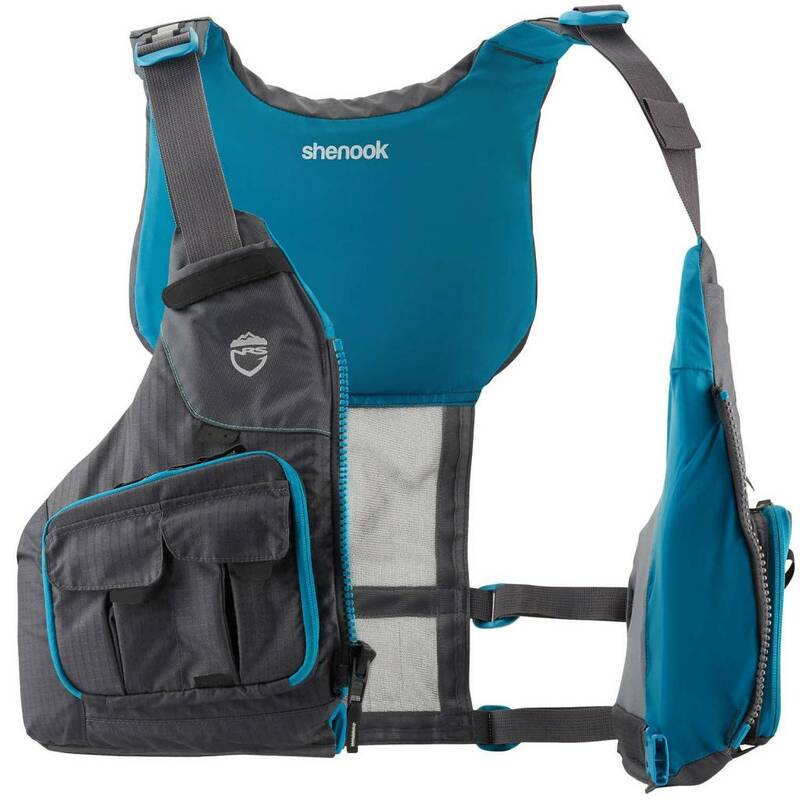 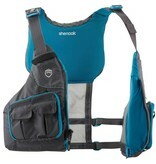 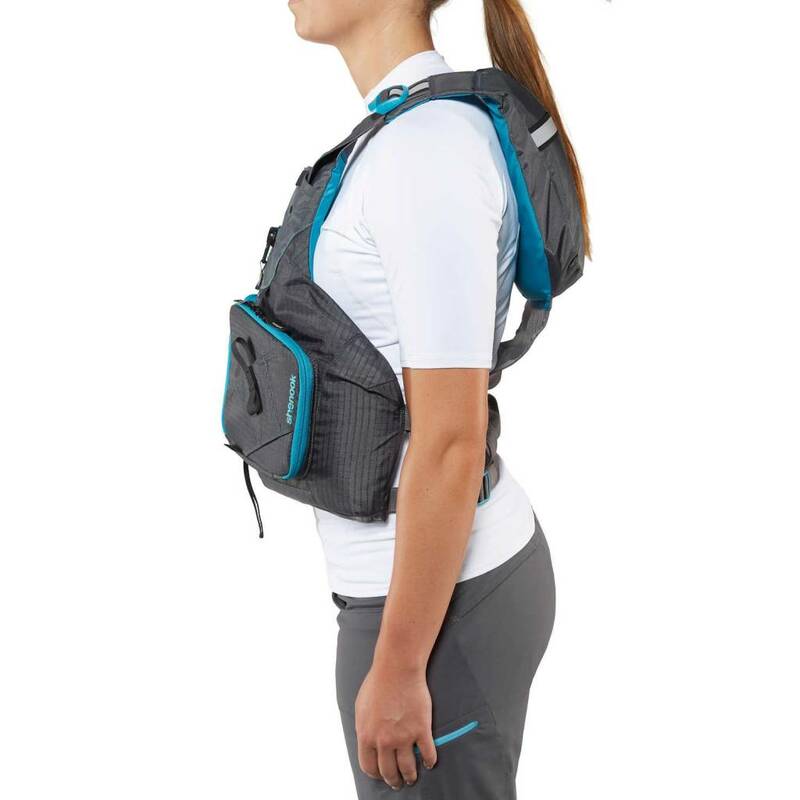 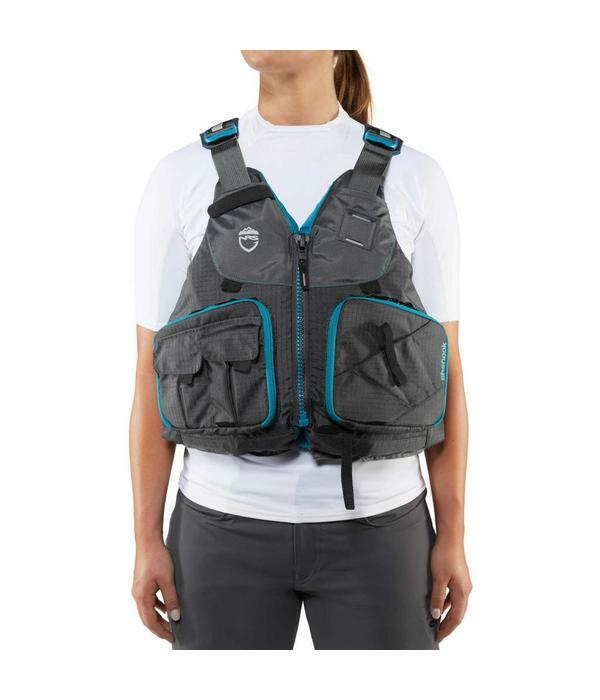 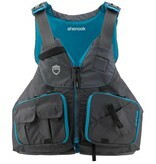 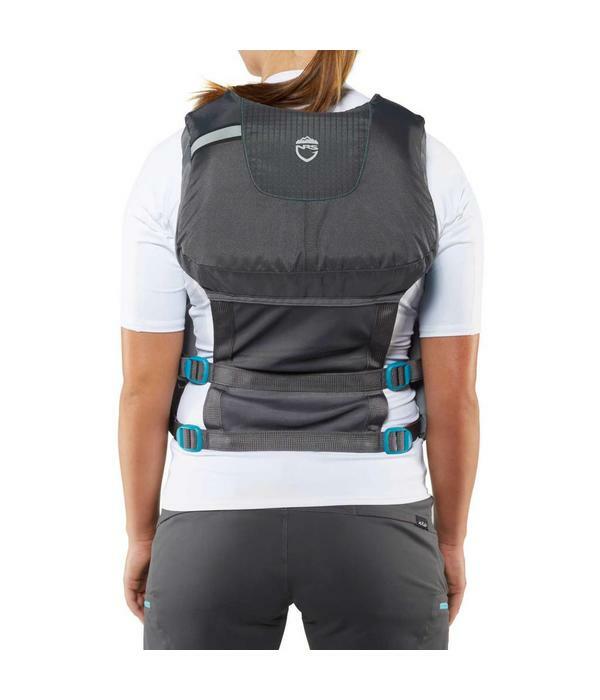 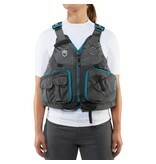 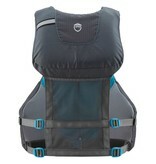 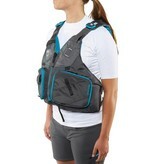 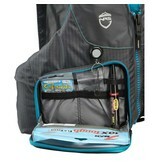 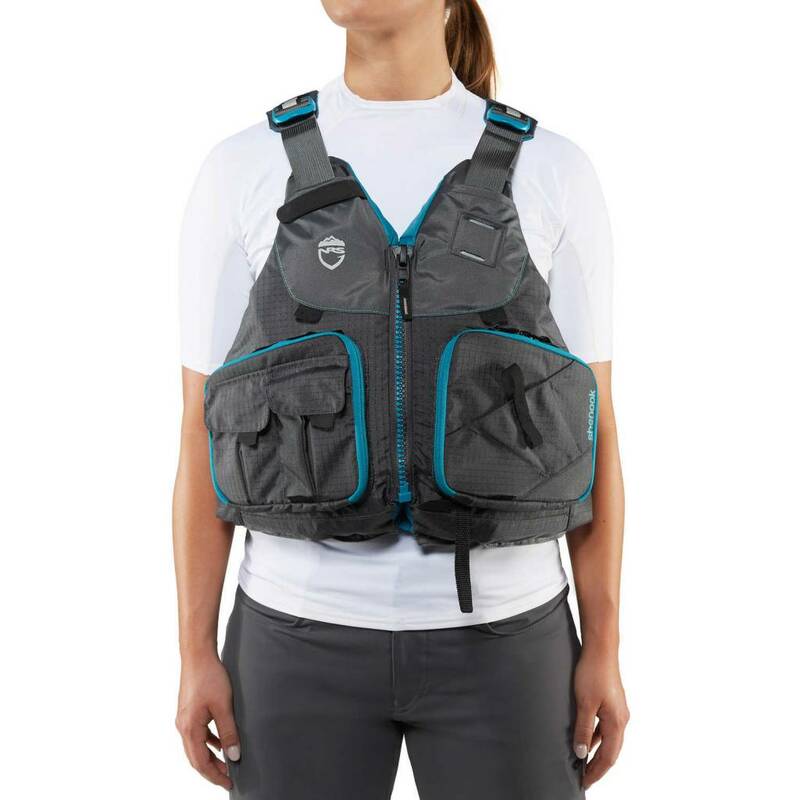 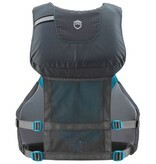 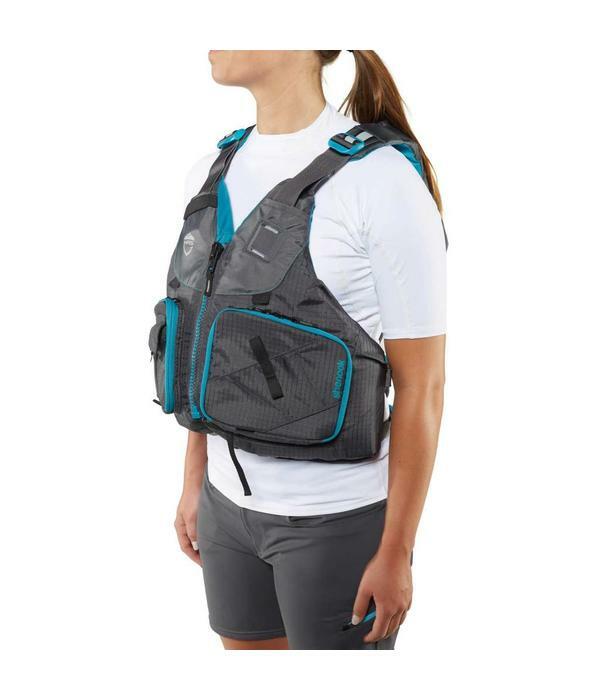 The Shenook is a Type III, medium profile life jacket delivering 16.5 pounds of flotation. 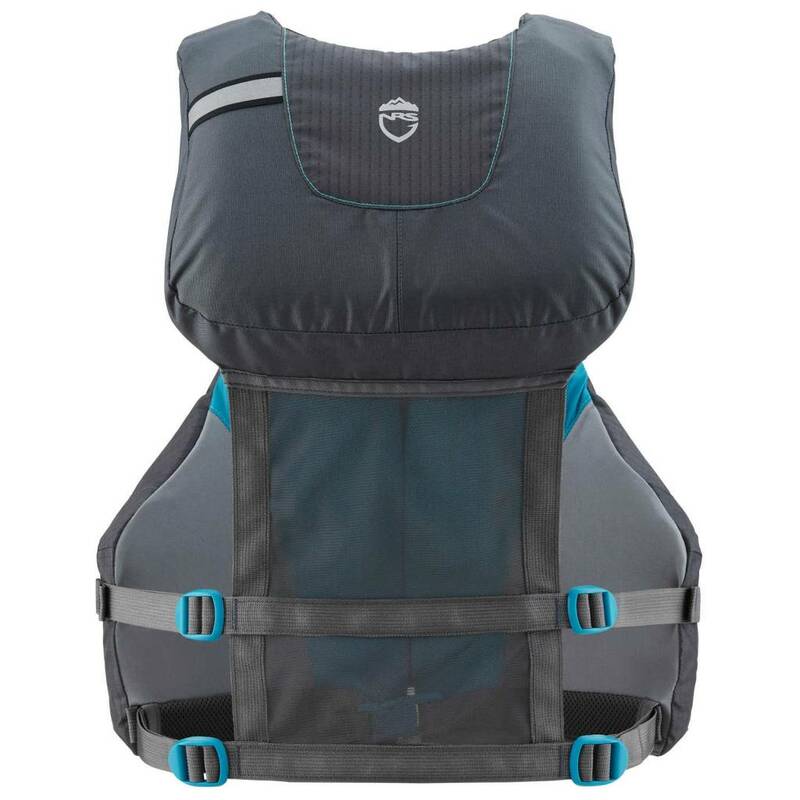 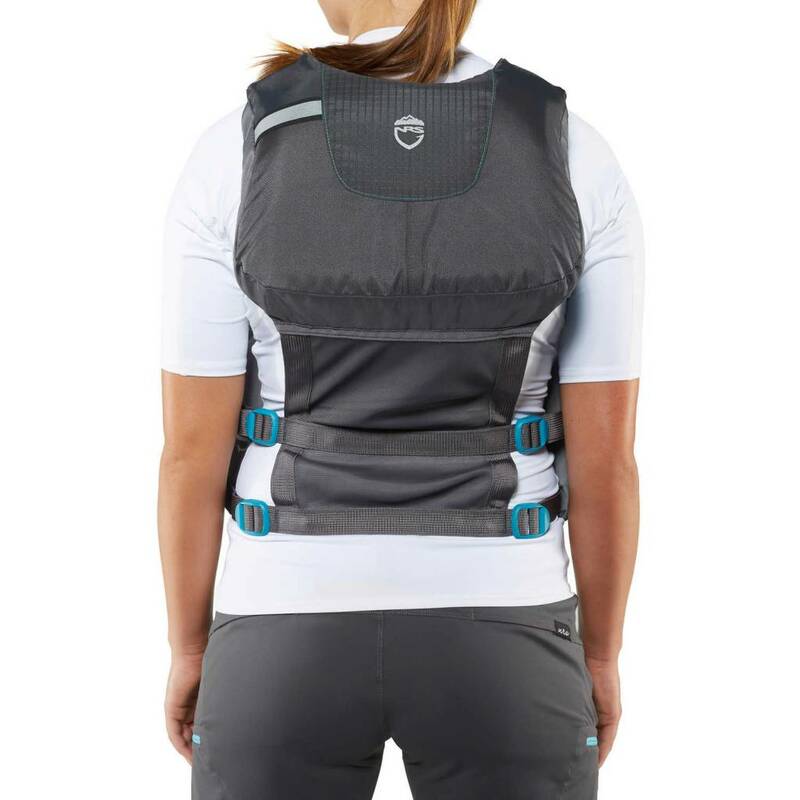 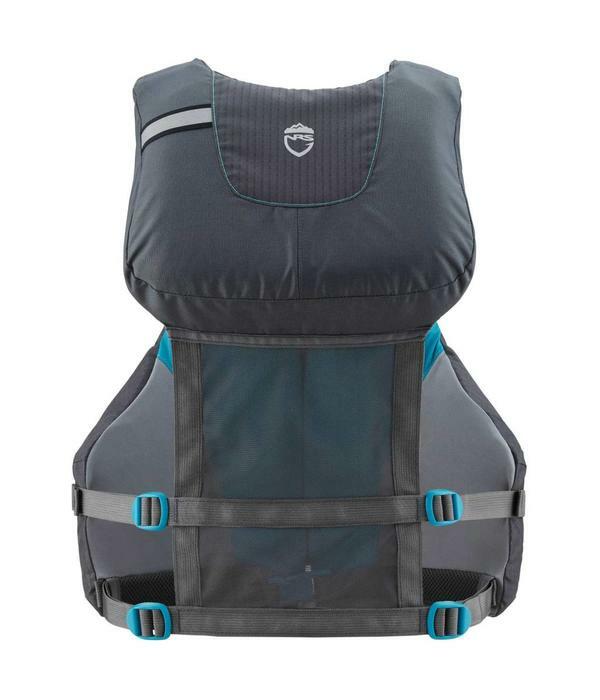 The high-back design fits comfortably with most raft and kayak seats and the mesh lower-back offers added ventilation on warm days. 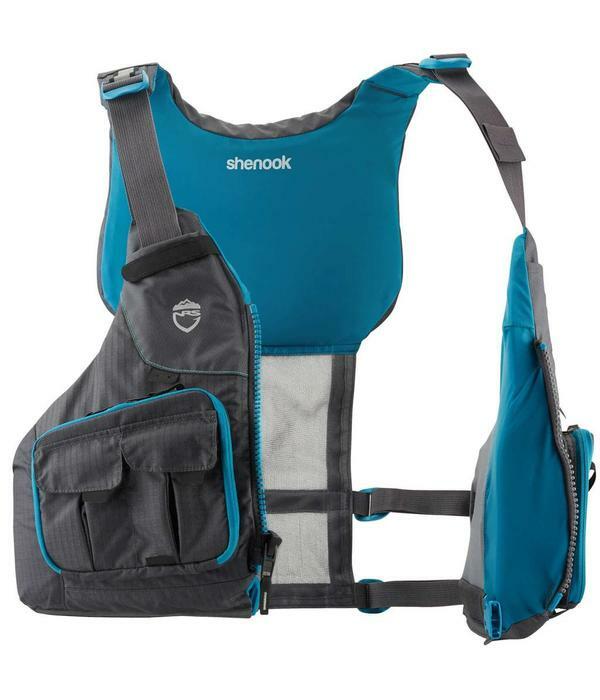 The Shenook carries the US Coast Guard Certification through Underwriters Laboratories (UL).